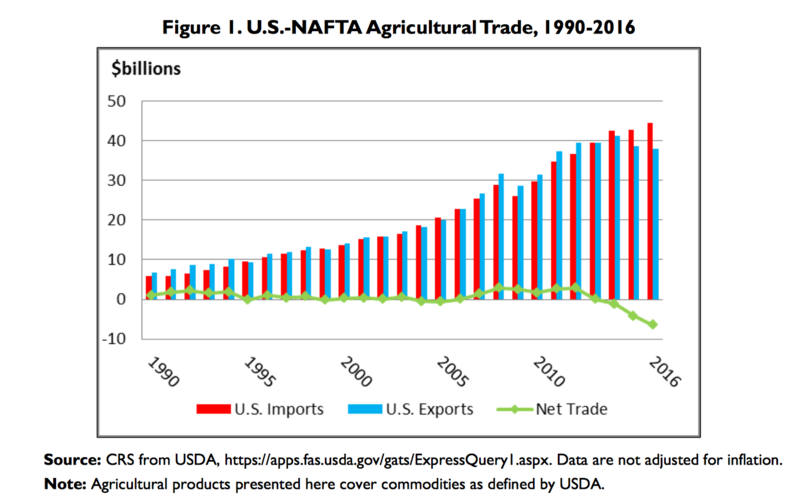 “The North American Free Trade Agreement (NAFTA) and U.S. Agriculture,” Congressional Research Service (June 22, 2017). “Trump Sets Sighs on China After Signing Nafta Successor,” by Jacob M. Schlesinger and Valentina Pop. Front Page Wall Street Journal (December 1, 2018). President Trump negotiated a “ceasefire” w/ China on trade. 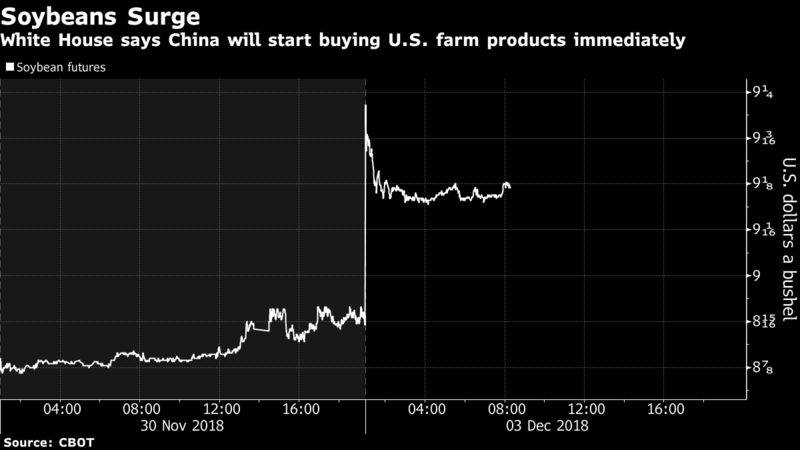 Initial reports say that agreement included a commitment from China to buy more American ag commodities & energy. Very encouraging signs & welcomed news for our farmers, who have been patriots during these negotiations. 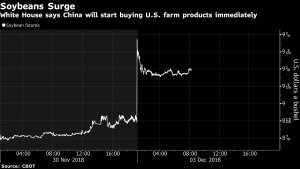 Great to hear the White House announce a very positive step forward with China last night after its president agreed to purchase more US agricultural products and negotiate an end to its abuse of American intellectual property in exchange for a delay in tariffs. 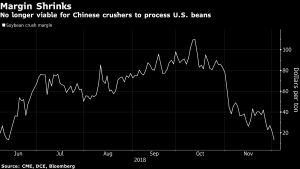 “Soybeans Lead Gains in Agriculture on U.S.-China Trade Truce,” by Alfred Cang. Bloomberg News (December 2, 2018). “U.S. 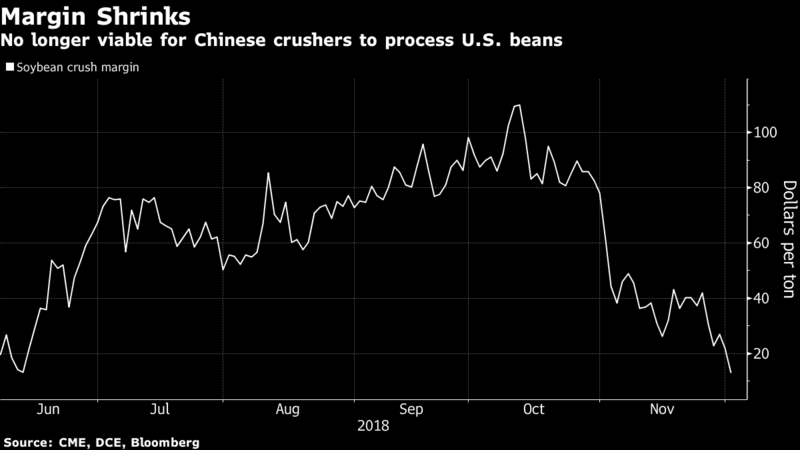 Farmers Have Little to Cheer From China Trade Truce, So Far,” by Alfred Cang. Bloomberg News (December 3, 2018).